Are you looking for help with your CHAS accreditation? We can help you every step of the way to get your application with the minimum of stress. We offer an in depth service to help and assist you every step of the way. 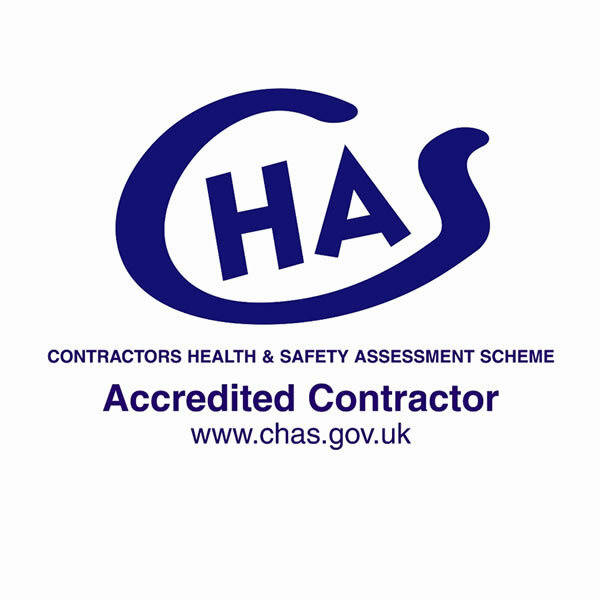 Being CHAS registered demonstrates that you meet recognised health and safety standards by any organisation looking to employ you as a contractor. 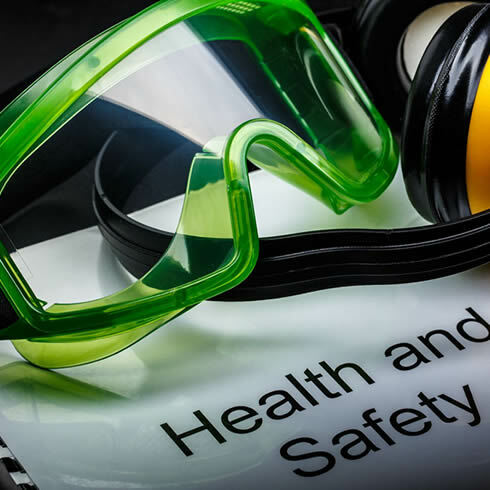 Certain organisations such as schools, local authorities and other large building contractors will stipulate that to take on a contract with them you must be CHAS registered. Not being CHAS registered can often be a barrier to your businesses success. The CHAS application process is a complex and time consuming, we offer our services to complete the application taking the burden away from you allowing your business to run unhindered throughout the application. “We originally asked Simon to help us with our application for CHAS earlier this year. From conception to completion Simon has given us invaluable advice and guidance, along with first class H&S training for all our employees. Our CHAS application flew through with no problems at the first attempt. 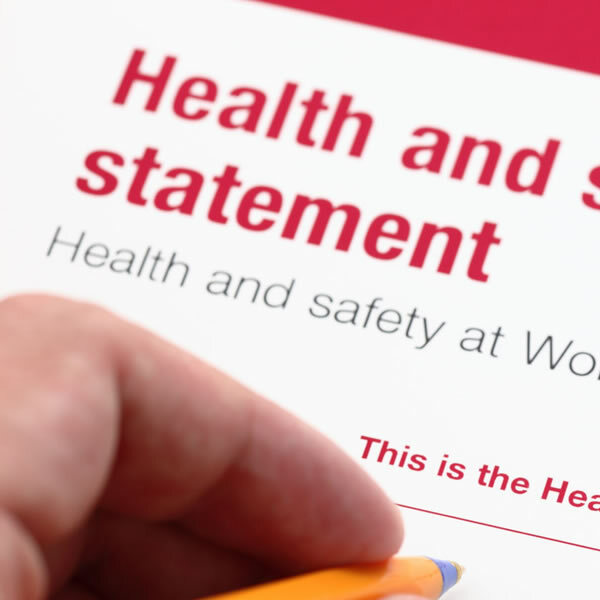 CHAS is a leading Health and Safety Accreditation Scheme. 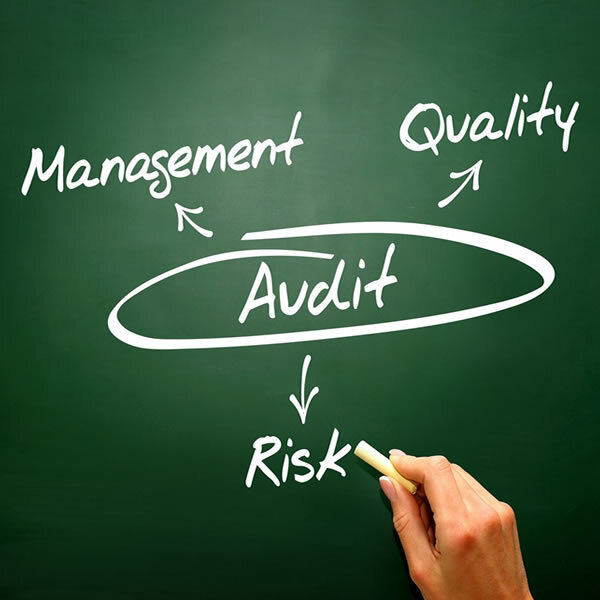 Many companies insist on their suppliers and sub contractors be ‘CHAS Accredited’ before they can contract with them. If you would like help with obtaining CHAS accreditation or would like to discuss any aspect of the application process, please fill out our contact form and we will get back to you.